Bestar Steel Co., Ltd., as one of the subsidiary companies under Shinestar, is a dedicated provider and exporter for high performance price ratio SMLS and welded pipes. Bestar has set up extensive international sales network covering Middle East, South & East Asia, Africa and America, etc. 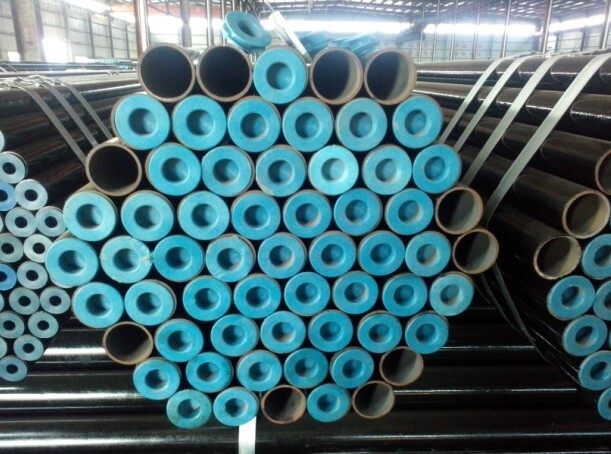 As one of the major exporters of OCTG and line pipe for crude oil and natural gas delivery in China, we topped the export amount of steel pipe among Hunan province in 2010 and 2011. And we will keep growing and expanding the global market. Our goal is to provide clients with professional & customized service, and become the most reliable solution in steel pipe trade. We look forward to cooperating with you!